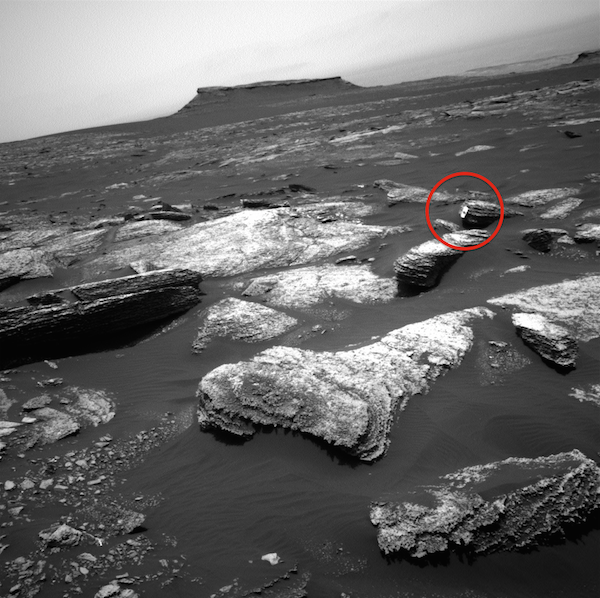 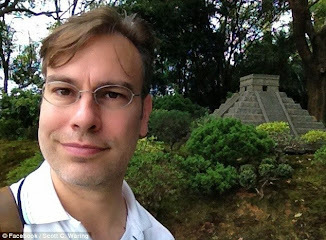 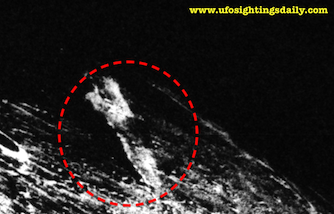 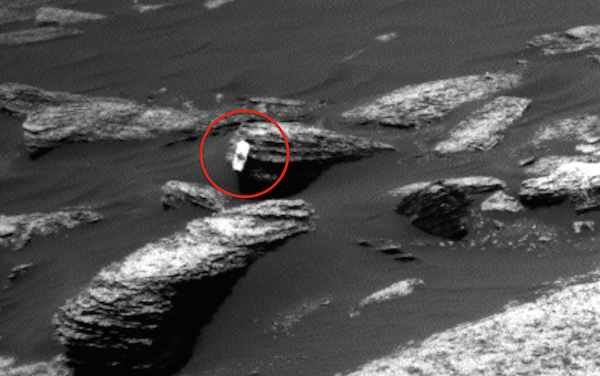 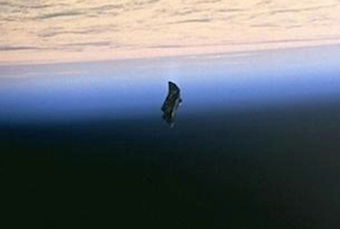 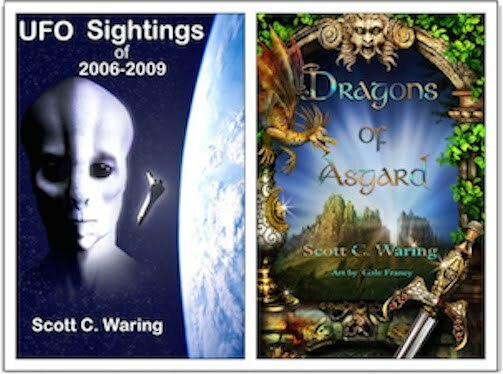 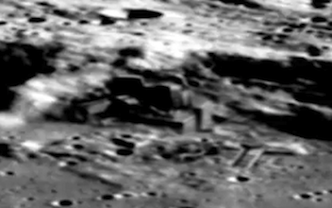 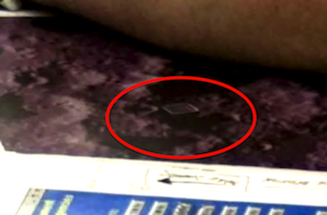 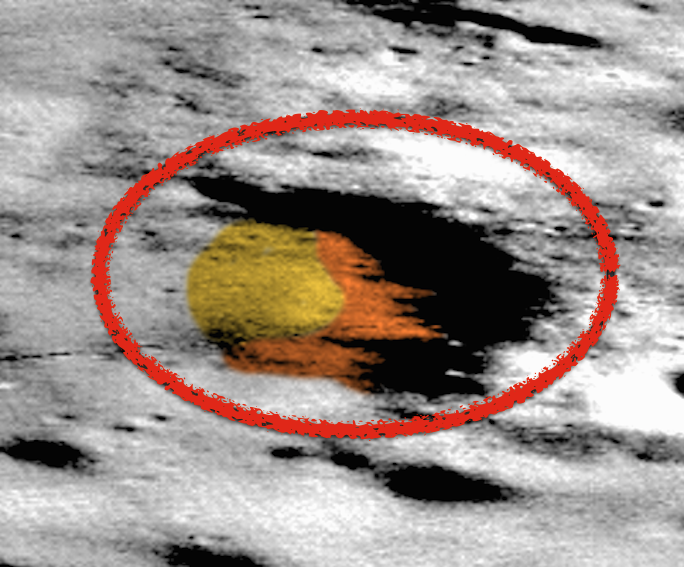 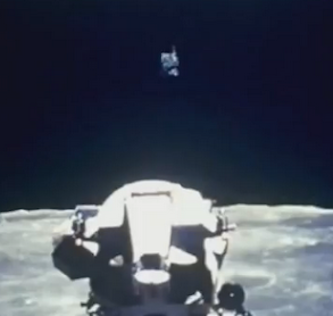 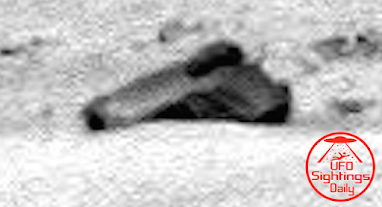 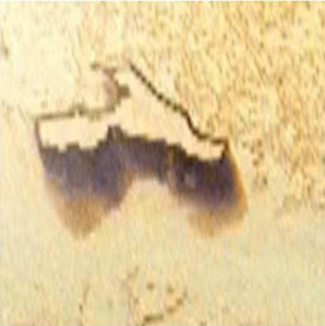 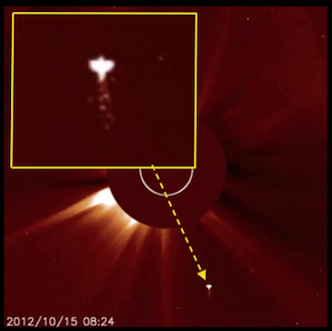 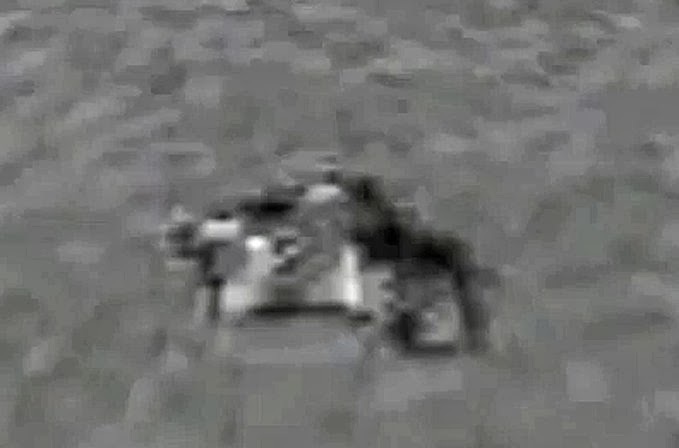 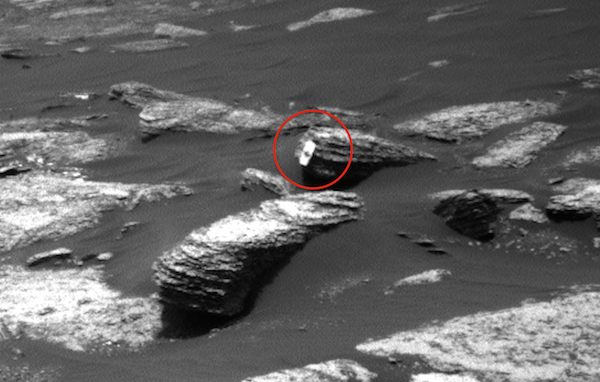 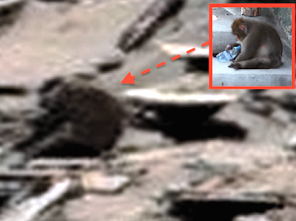 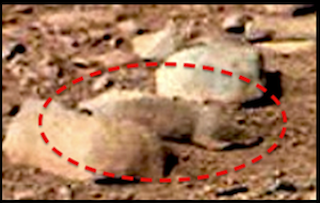 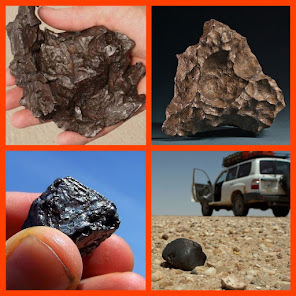 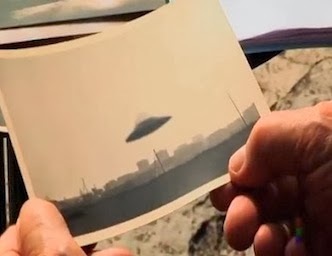 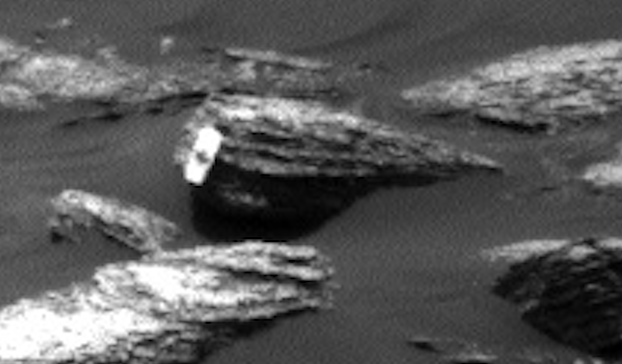 UFO SIGHTINGS DAILY: Alien Artefact Found On Mars As NASA Rover Totally Ignores It !!! 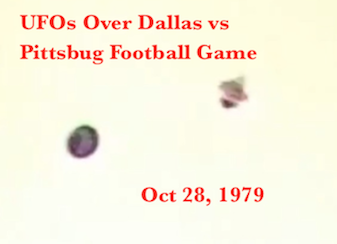 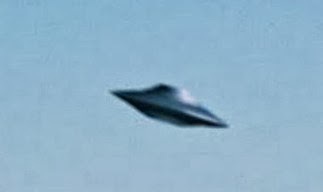 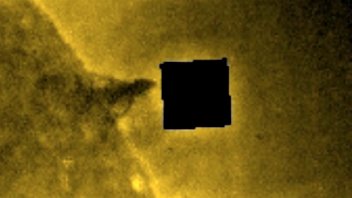 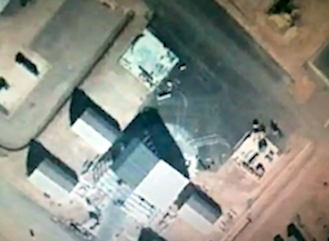 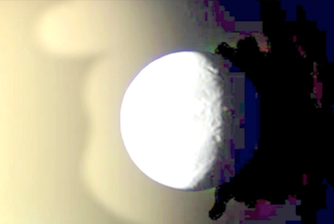 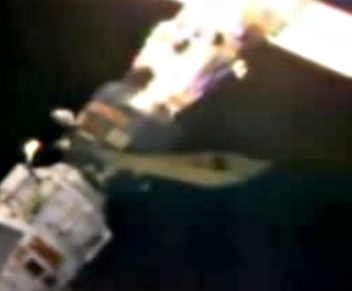 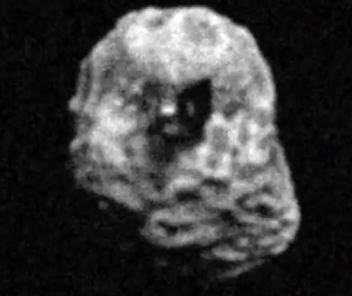 April 2017, Video, UFO Sighting News. 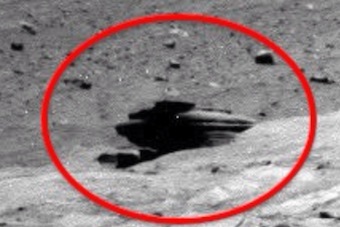 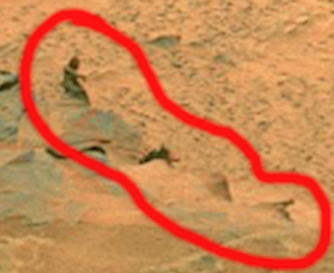 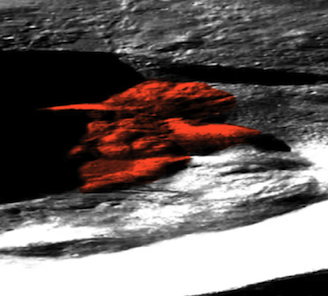 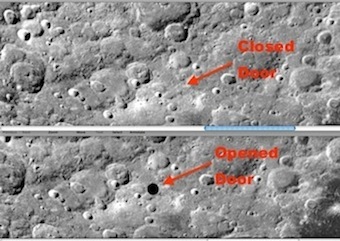 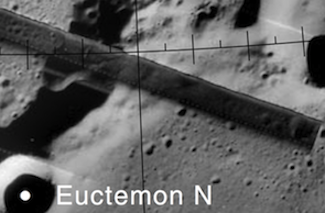 Alien Artefact Found On Mars As NASA Rover Totally Ignores It !!! 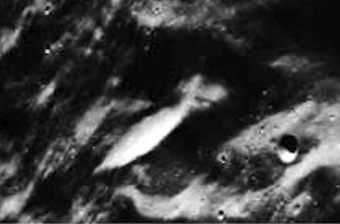 April 2017, Video, UFO Sighting News. 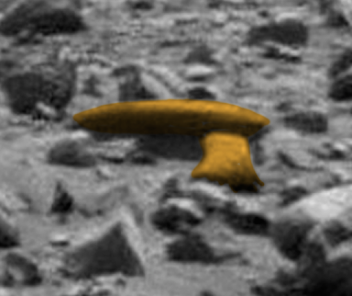 Here is an interesting object hanging on the side of a rock formation. 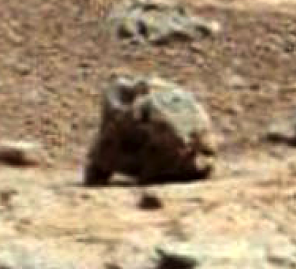 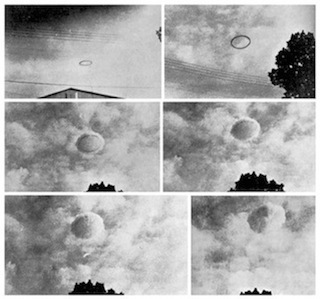 The object is oval with a hole in its middle, but its location of the rock is purposely put there to be visible from a long distance away. 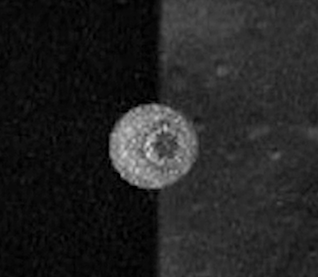 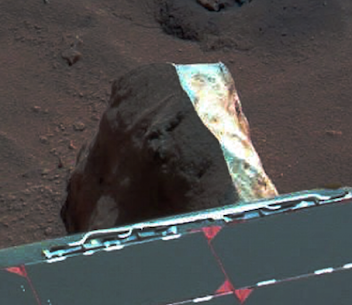 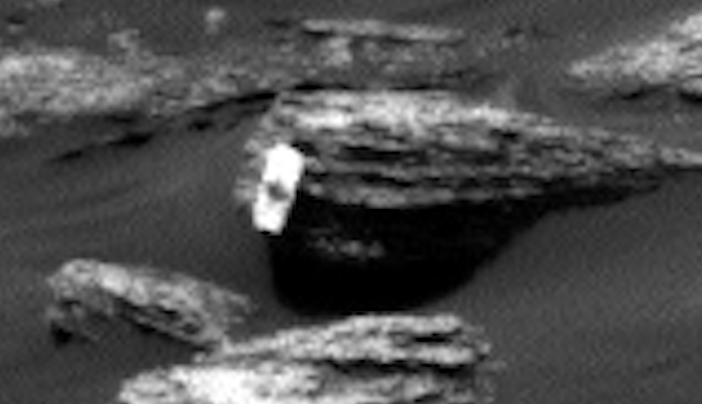 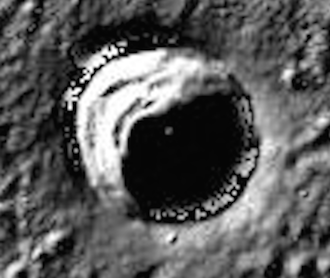 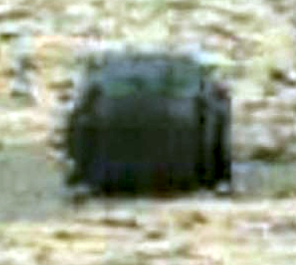 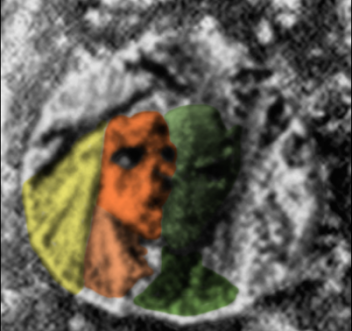 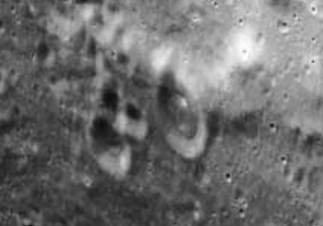 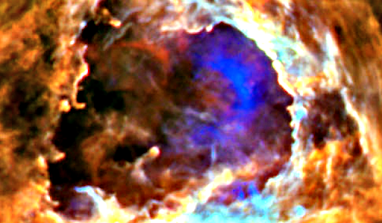 This object has never before been seen, but its material its made from has been seen in thousands of photos from the rovers. 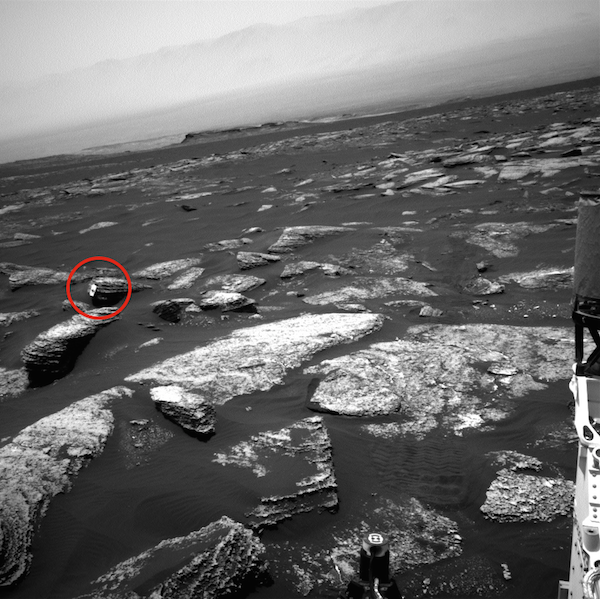 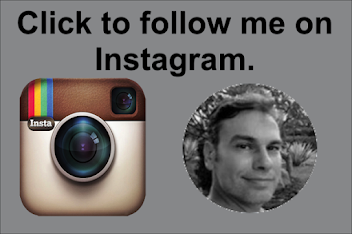 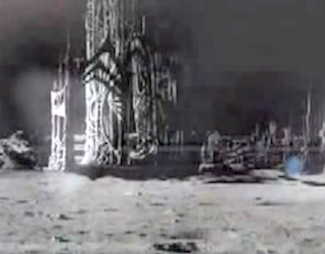 You see, I have posted on this site hundreds of white ceramic-like objects near the rovers. 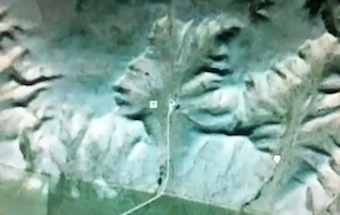 Some are in the shape of faces, and most are hidden in the crevices between huge rocks. 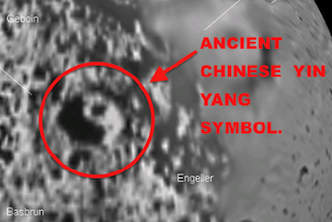 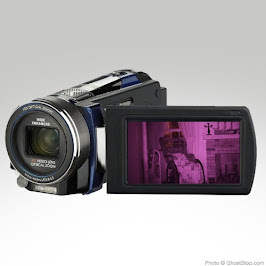 This is unique in that its out in the open, for all to see easily. 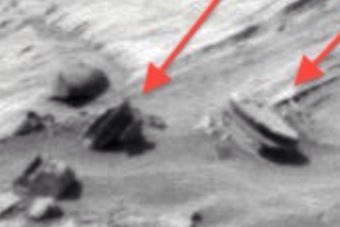 These are primitive and new sculptures by the tiny intelligent aliens that still exist on Mars. 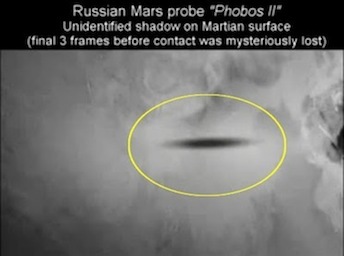 Some...only a little bit still exist. 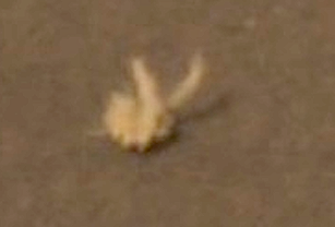 As you see from the close up below. 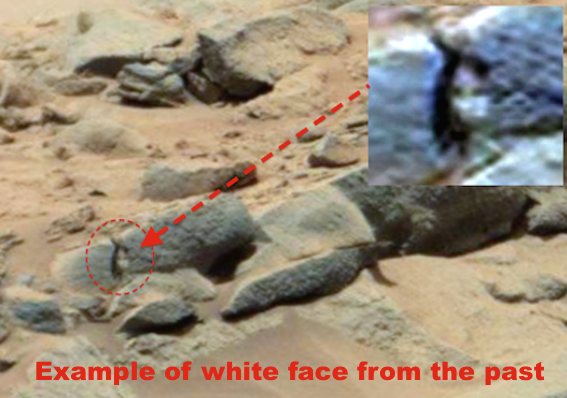 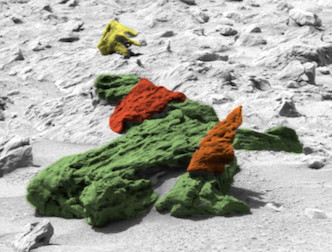 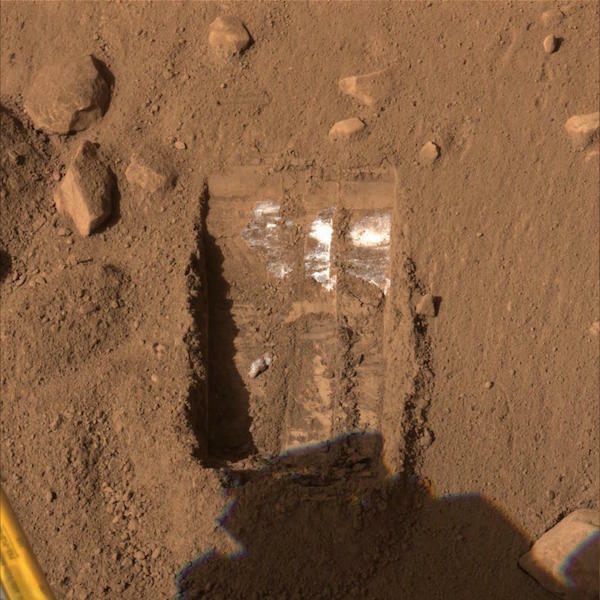 The rover did find white substance, which could easily be used to make these sculptures, or structures.